A protective amulet, June’s light amethyst is used as a guard against fear and uncertainty. Signifying courage and empowerment, wear light amethyst as a symbol of confidence. 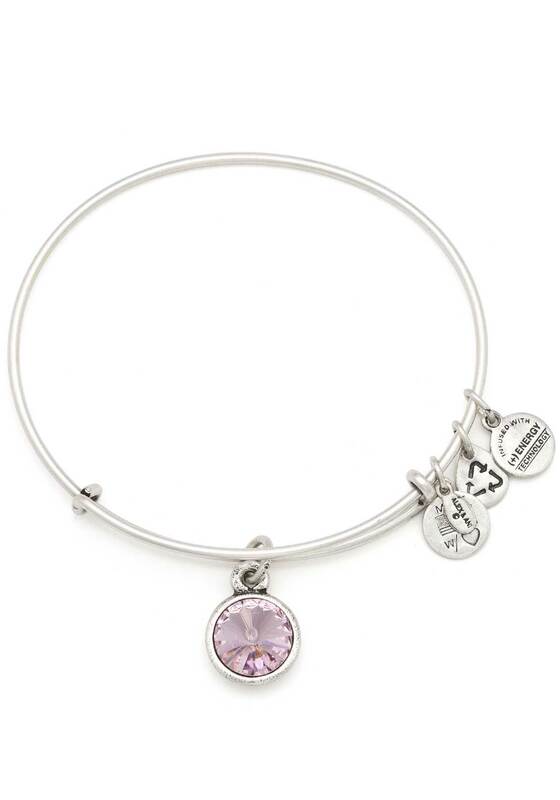 June Birthstone Light Amethyst Bracelet represents Faith, Protection, and Strength.